Lightweight, rugged and designed to withstand the elements, Lowepro's Apex AW bags are perfect for even the most discerning adventure photographer. 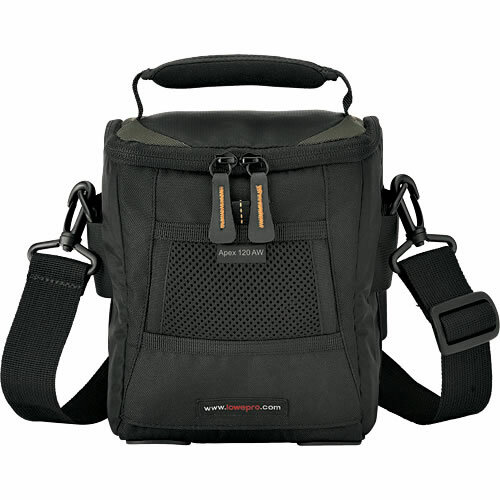 Their convenient, single-compartment design includes adjustable padded dividers and inner pockets that accommodate a pro compact camera or digital SLR plus accessories. A built-in micro fiber cloth protects LCD screens and lenses, the soft, brushed-tricot lining and reverse zippers guard against dust and scratches. Lowepro's patented All Weather Cover protects gear against bad weather, dust and sand. SlipLock attachment loops expand carrying capabilities by attaching any SlipLock-compatible product. 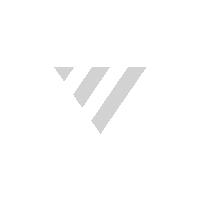 The rugged exterior includes a molded rubber bumper and durable, water-resistant fabrics. 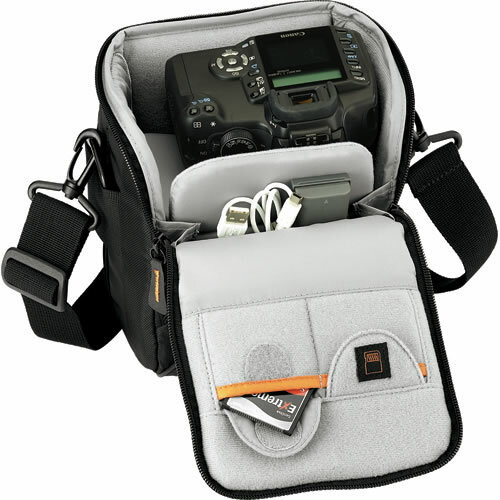 Digital SLR camera with a short lens attached, memory cards, additional batteries and accessories.